‘Sleigh bells ring, are you listening? In the lane, snow is glistening. A beautiful sight, we're happy tonight, walking in a winter wonderland’. 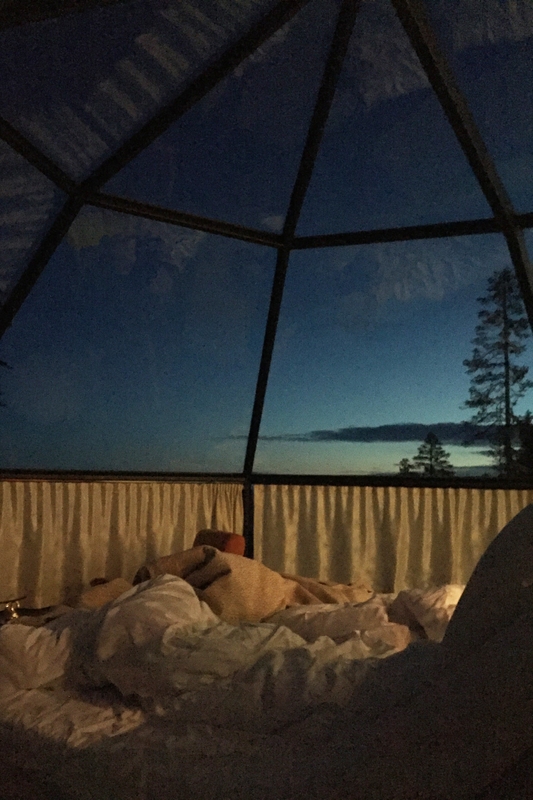 Sorry we just couldn’t resist throwing those lyrics into the mix for this blog post, but they are well suited to the landscape that Celtic Co-Founder, Kath Whitworth and her daughter Clare recently encountered on a trip to Kittilä in Finland. Imagine frozen lakes, glistening icicles, snow covered trees and the breath-taking northern lights. Here’s what the Whitworths got up to on their mini getaway. Kittilä is located in northern Finland, just north of the Arctic Circle within the Lapland region. 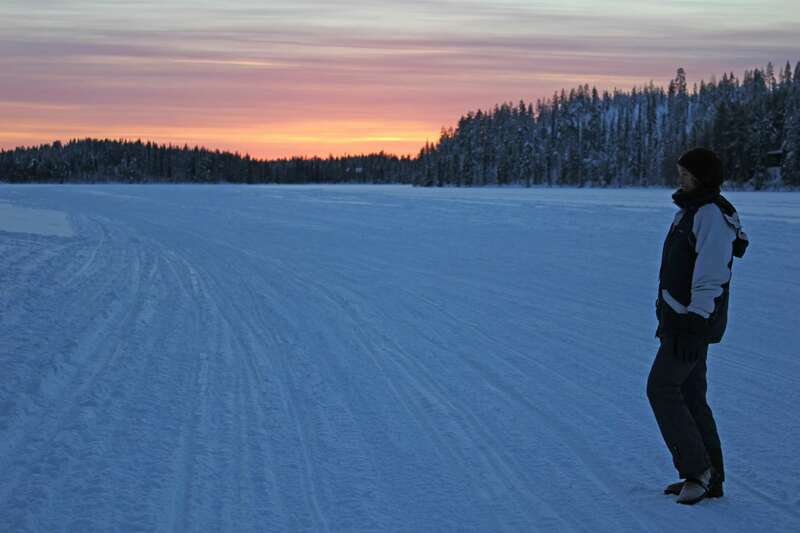 Even though there are only 2 hours of daylight here during December, (the rest of the day sits in twilight), Kittilä offers plenty of snowy activities. You can enjoy exhilarating husky sledge safaris, traditional reindeer rides and adventurous snowmobile treks within the Arctic Circle. Kath and Clare however took a more relaxed approach to their trip. After a rather hectic season here at Celtic, they wanted to treat themselves to a few indulgences whilst embracing the serene beauty of the natural landscape of this winter wonderland. Which really is the perfect way to escape and wind down. 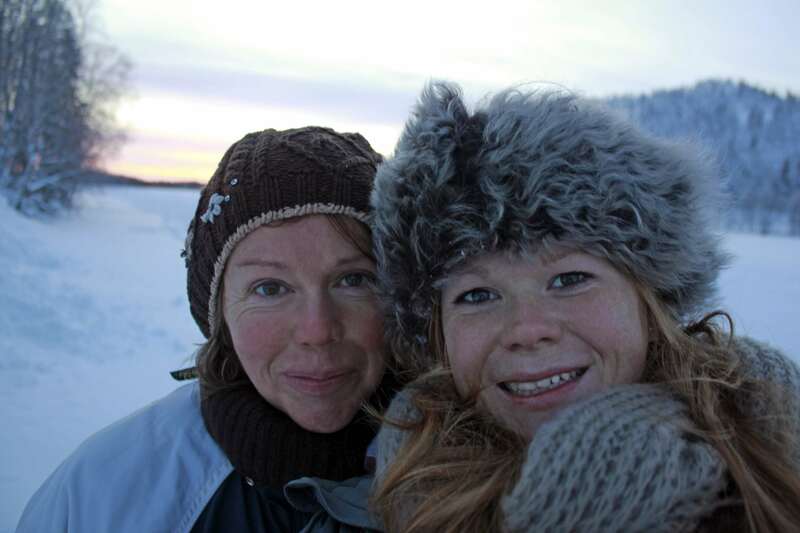 Flying from Bristol directly to Kittilä, Kath and Clare stepped off the plane into the crisp -20°C fresh air of Finland. Dressed head to toe in Celtic & Co (of course! ), they were fully prepared for the freezing temperatures with their Cornish handcrafted sheepskin hats, mittens and boots. 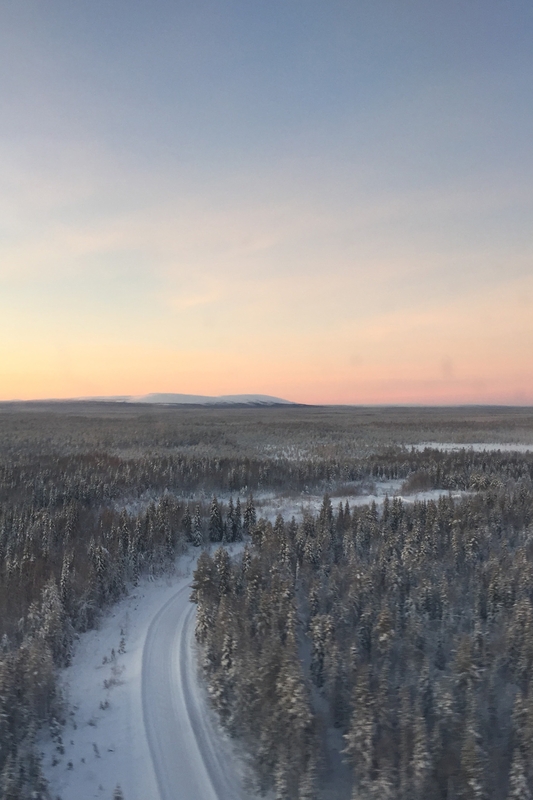 Jumping onto a coach for the short 30 min transfer to their hotel, they passed acres of snow-covered untouched woodland, catching glimpses now and then of herds of reindeer. After checking into their hotel, they donned their ice spikes and set off into the snow for a long walk into the wild, where they discovered a large clearing in the woods, exposing the sky and the colours of a gorgeous sunset. Kath and Clare soon realised they were actually stood on a frozen lake, and stayed to watch the sun disappear under the horizon whilst visitors passed by on skidoos. 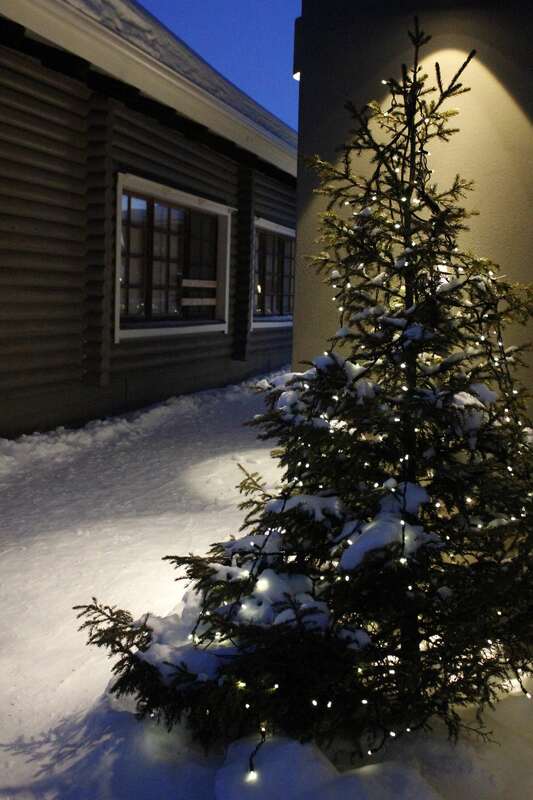 That night they indulged in local cheeses and reindeer steaks with red wine, followed by a dip in the hotel’s outdoor hot tubs under the stars. 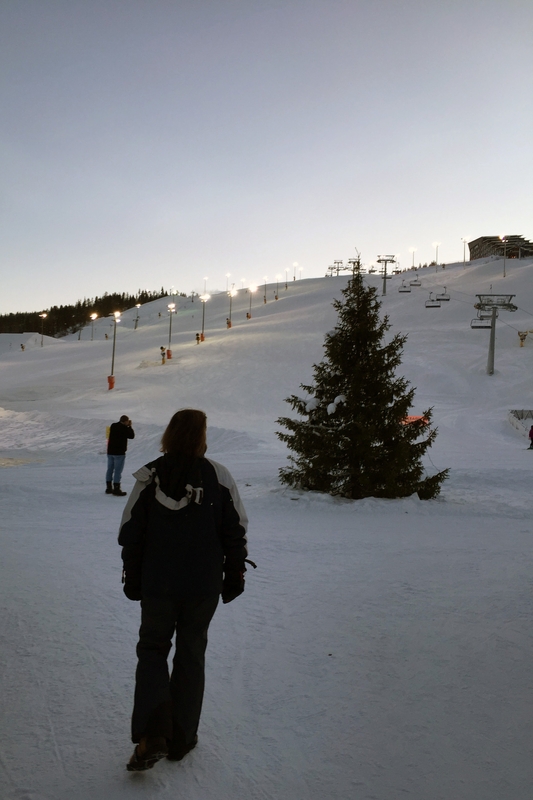 The following two days saw Kath and Clare explore the local ski resort of Levi, where the Alpine World Cup downhill and cross-country skiing takes place, as well as the snow-shoeing events. 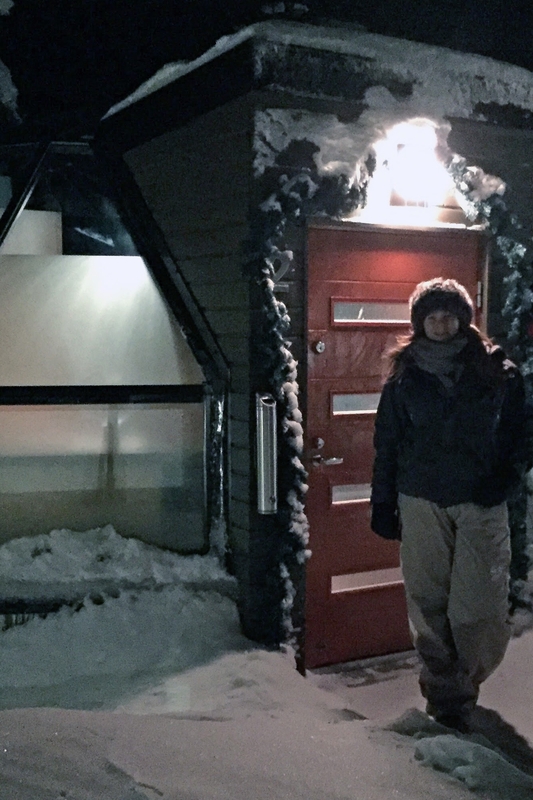 But the highlight of their stay and certainly one to cross off their bucket lists was staying in a glass igloo. Dotted on top of a hill, circled by snow-covered trees, lies around 15 cabins made from thermal glass. The Whitworths ate their dinner and laid on their beds under the canopy of stars and even witnessed the famous Aurora Borealis (northern lights) with its dancing shades of greens shifting across the night’s sky. They both described the experience as purely magical and something everyone should try and see once in their lives, and couldn’t recommend a better place for a winter getaway. After seeing their holiday snaps, it’s fair to say that everyone here at Celtic have added Finland to their wish-lists of places to visit. 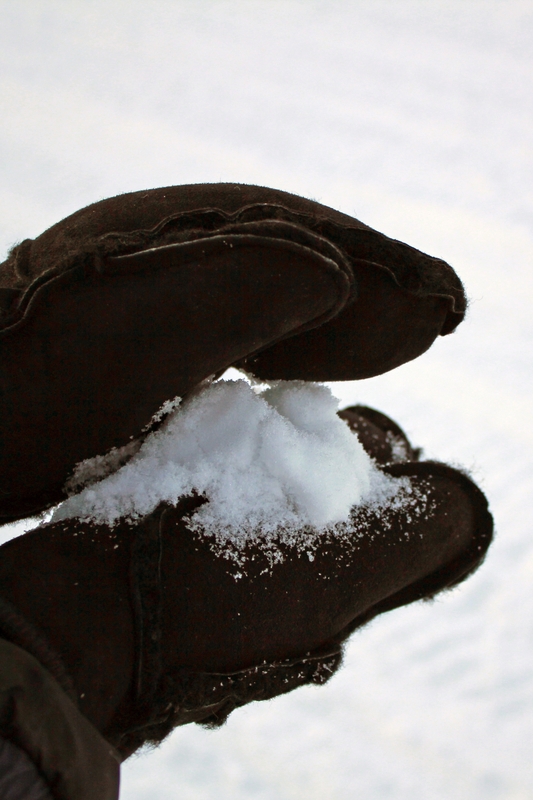 Until then, we have everything crossed for at least a tiny bit of snow here in Newquay, Cornwall. Although the last time we had a snow day here it was back in 2010 so we aren’t too hopeful!